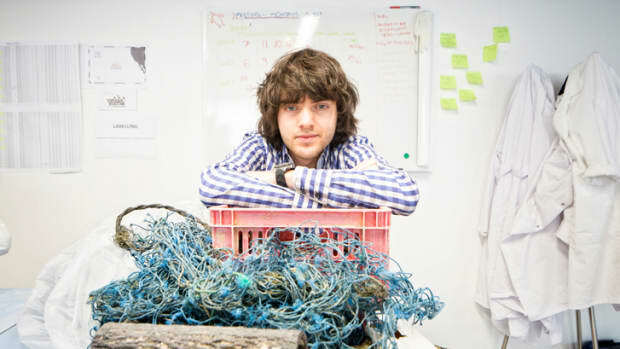 In 2013, then 18-year old Dutch inventor Boyan Slat founded the nonprofit The Ocean Cleanup to develop advanced technologies to rid the oceans of plastic. 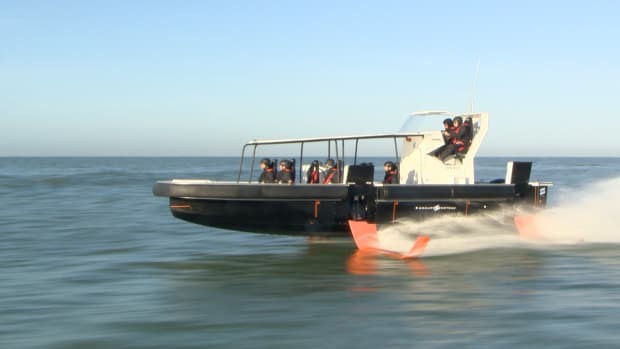 On September 8, Slat and The Ocean Cleanup launched the first of its floating boom systems and towed it out of San Francisco Harbor to be deployed 200 miles offshore for a two-week test. 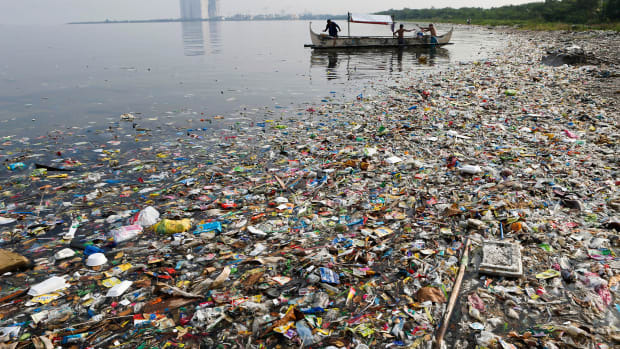 If it passes the test, it will then be taken farther out to the Eastern Pacific Garbage Patch to do its job. 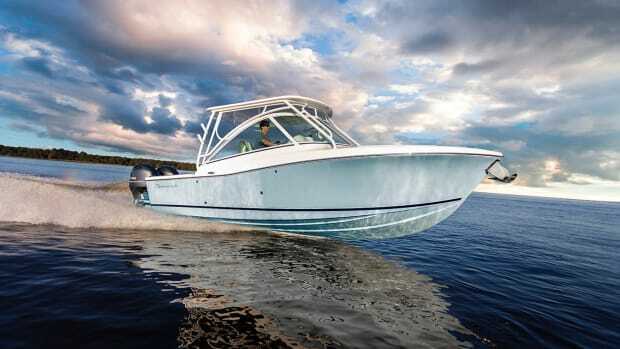 The system, which has its skeptics, consists of a long, floating tube with a 10-foot screen beneath it. 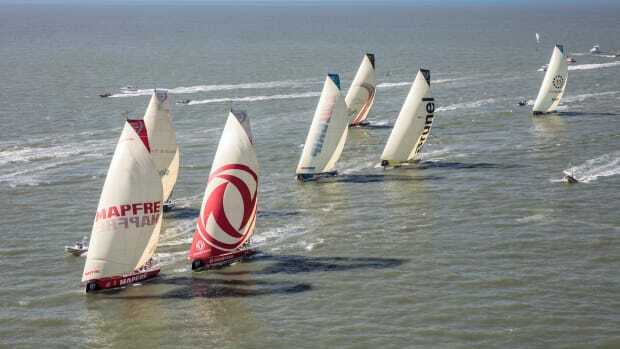 It is propelled by the wind, and transforms into a U-shape before it “steers” itself into the center of the plastic-filled ocean gyre. There it sifts out plastics and other trash from the water, which is then removed by a vessel and returned to land for recycling. 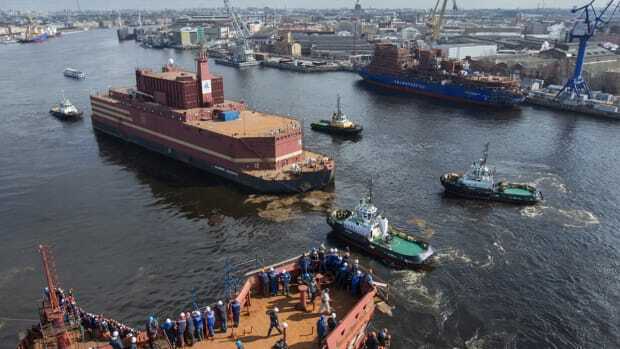 The boom is outfitted with lights, satellite devices and cameras for monitoring, and to prevent ship collisions. This video explains the process. 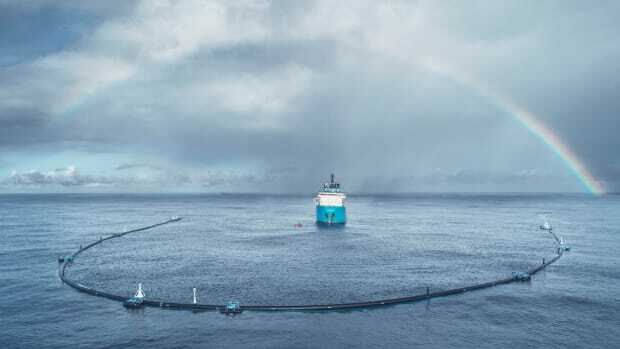 If it works, The Ocean Cleanup will deploy additional systems, which Slat and The Ocean Cleanup predict will clean up half of the Great Pacific Garbage Patch in just 5 years. A boom intended to collect plastic in the Pacific Ocean is not working as intended, but the designer says they are not giving up. 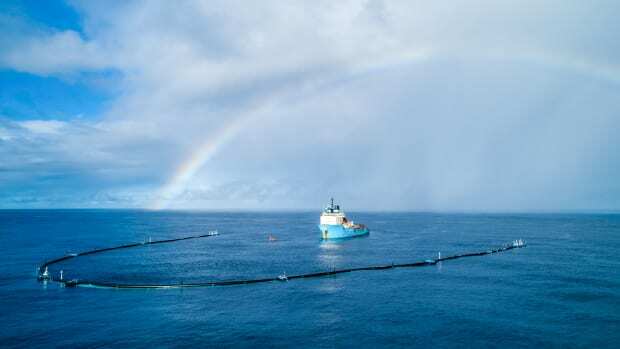 The highly-touted garbage boom that was designed to clean up the plastic in the Pacific Ocean has broken apart and will be towed to port for repairs.